Thank the person who lightens your load! 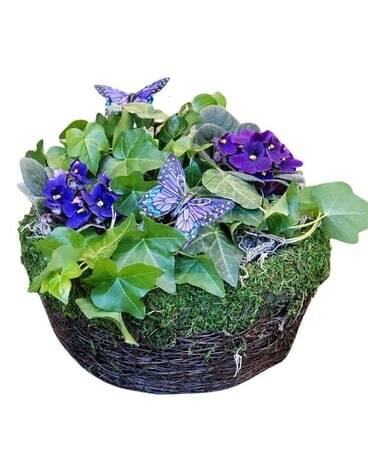 When you shop floral gifts online and on demand with Monday Morning Flowers, you will see beautiful bouquet arrangements of flowers hand-crafted with passion, attention to detail, and great care. 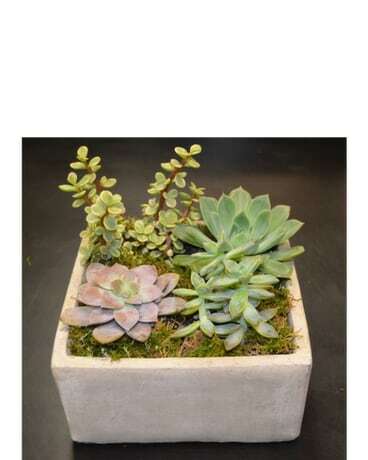 We are committed to designing unique and festive flower arrangements and floral gifts for any occasion. 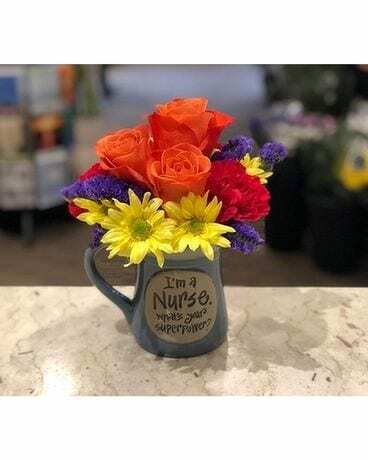 From Anniversary, Birthday Flowers & Gifts, and year round we always offer Farm Fresh Flowers and Seasonal Selections for all of your important holiday needs, including Administrative Professionals Day, Christmas, Valentine's Day , Mother's Day and more! 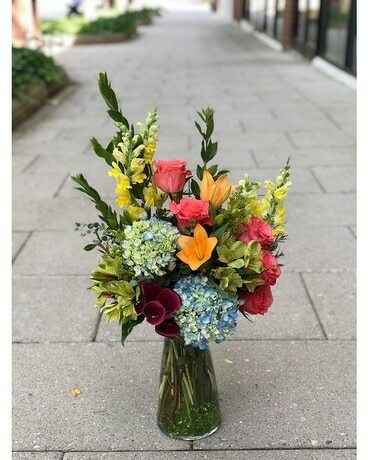 As the best florist in Princeton, New Jersey (NJ), each of our gift deliveries get the time and personalized attention they deserve. Monday Morning Flowers passionately makes all bouquets and gift baskets in house, and personally delivers each gift with care. From fresh cut flowers to blooming plants and orchids – we have you covered. Same Day Delivery is one of the most requested services we are asked about. We have been helping to deliver smiles since 1988. Need a delivery done today? Our friendly sales staff and talented floral designers are here to help with daily deliveries to local Princeton, Plainsboro, Lawrenceville, Skillman, , Rocky Hill, Hopewell, Pennington, Belle Mead, Cranbury, Hightstown, Robbinsville, West Windsor, South Brunswick, Kendall Park, Yardley, Newtown, Bordentown and everywhere in between. 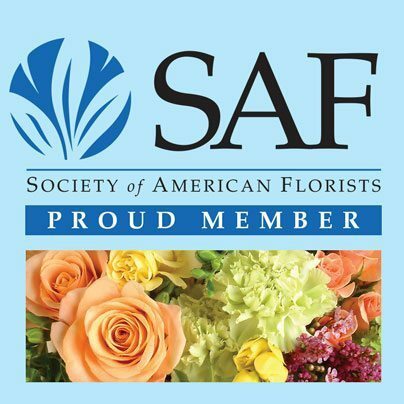 As a leader in the floral industry, Monday Morning flowers is proud to be a member of the Society of American Florists, Real Local Florists and the Princeton Regional Chamber of Commerce. For 2017, Monday Morning Flowers has been voted Best Florist in the Town Topics!